When it comes to shaving, if you haven't used the best aftershave out there, then you are most likely missing out on the complete shaving experience. With the growing interest in men’s shaving products, there are tons of great choices. The way a man shaves is one of the most personal things about him. From dry to wet, creme or gel, razor type, etc. 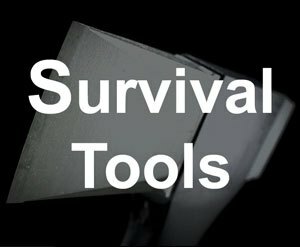 the different factors can make shaving pretty complex. One secret weapon that many men don't know about is aftershave. 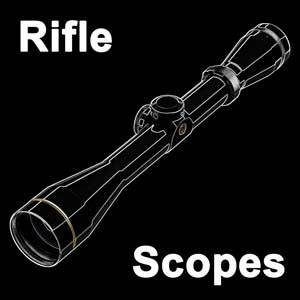 I went out and did a lot of research and found the most popular and liked options out there. In this article, we are going to explore the top 10 so that you can pick one that will take your shaving to the next level.​ It'll definitely become a new part of your grooming routine. So you might be asking: what does aftershave do? 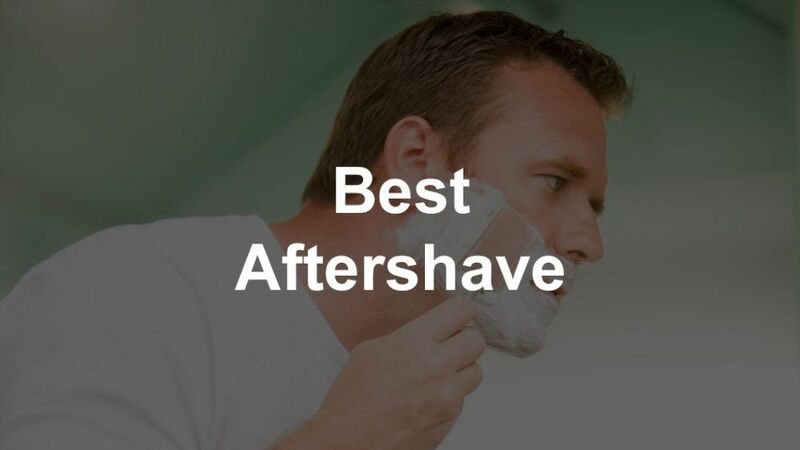 When answering the question of what is aftershave for, the best way to think about it is that aftershave offers two key functions for you after you shave. 1. 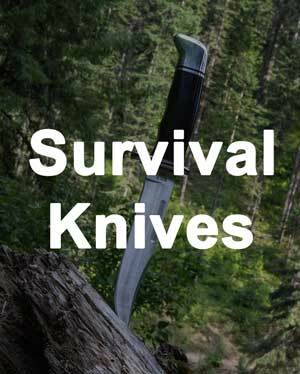 It has an antiseptic agent in it that will disinfect your skin in case you happen to get any cuts, which helps to prevent infection. It was not that many years ago that aftershave was nothing more than a simple afterthought. 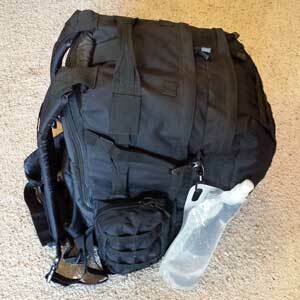 The choices available were typically the old-fashioned standby products that have been around for generations. The more exotic choices were available, but generally they could only be found in specialty stores that most of us did not visit often. With the new interest in this market by both men and shaving companies, a great explosion of quality and variety has been flooding the market. Knowing what to look for in a good aftershave is still important because there are plenty of low quality products following this market trend hoping to capture a corner of the market. If you educate yourself and choose wisely, you will end up with an aftershave that leaves your face feeling like it has never felt before after a shave. To help you learn more about the options, the following is a list of the best mens aftershaves. 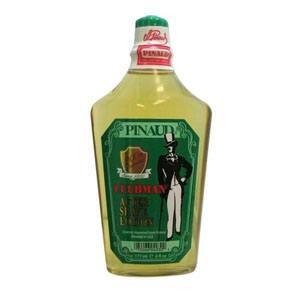 Clubman aftershave packaging looks like it came right off your grandfather’s bathroom shelf. The bottle has a stylish, classy design, but what is inside is even more appealing. The essence used in this product is originally from France, but it's popularity grew largely in the United States. 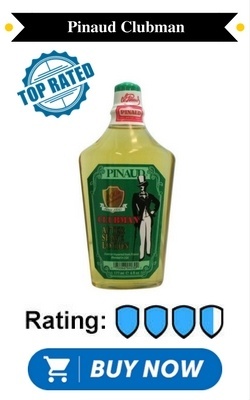 This Pinaud will leave your skin feeling cool and exhilarated. 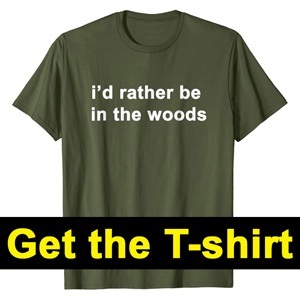 Not only that, but it's also the best smelling. The old school barber shop is the type of smell that you will get here. 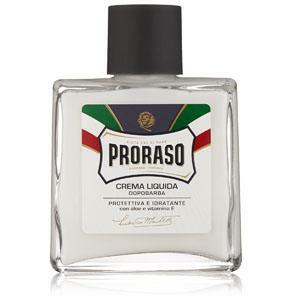 If you want that classically man smell, then this is the best aftershave for men. 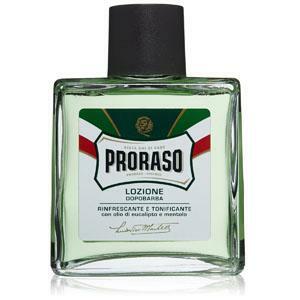 Proraso aftershave is one of the biggest names in today’s shaving market, and for good reason. Their commitment to quality and comfort are top notch. 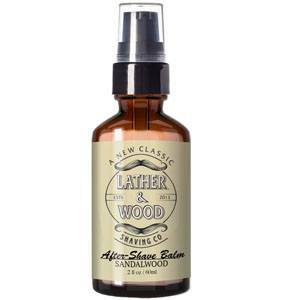 Applying this lotion to your cleanly shaven face will feel cool and refreshing with hints of eucalyptus oil and menthol. Those with sensitive skin will be pleased to know that the combination of quality ingredients is formulated for any skin type. The added witch hazel reduces razor burn. If you are looking for the best after shave lotion​, then this is your pick. When it comes to aftershave, there are liquids, lotions and balms. This product is a balm that leaves your face feeling cool unlike most other aftershaves. The moisturizing qualities help your face feel calm and relaxed. Since it does not contain any alcohol, it will not dry out your skin. The combination of Aloe, hyaluronic acid, jojoba and shea in this aftershave not only makes your skin feel great, but also helps you look your best by aiding against the effects of aging and acne. The healing properties remove the effects of razor burn and other irritations. There are no lasting fragrances in this product that interfere with other products you use. 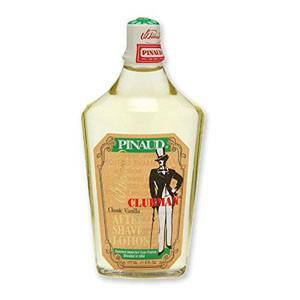 This is another classic Pinaud aftershave infused with a light scent of vanilla. Like all other products by this manufacturer, your skin will love the feel and effect of its soothing, healing properties. The purity of the ingredients in this Italian balm is evident by the cool, clear contents inside the attractive bottle. It has a modern amber/musk scent, but with the added benefit of vitamin E, aloe, and licorice extract. Your face will thank you for applying it. The strong moisturizing properties are a great boost for those who experience dry skin. It definitely goes down as the best after shave balm​. No list of shaving products would be complete without an entry of a leader in the market. 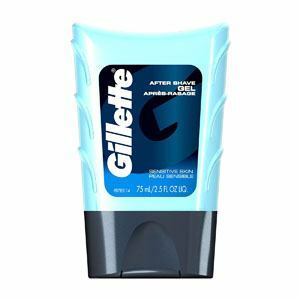 The Gillette brand is synonymous with shaving today. If you have sensitive skin and have some doubt about the effectiveness of a modern aftershave, this cooling gel is exactly what you are looking for. 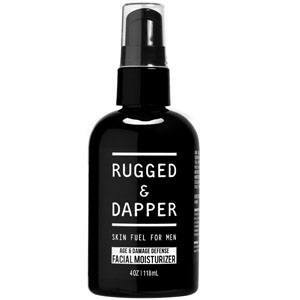 It may not have the strong masculine scent of other aftershaves, but your skin will feel cool and moisturized the second it crosses your face. 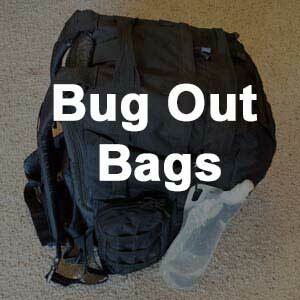 And for the those with sensitive skin, it is a great solution for irritation. 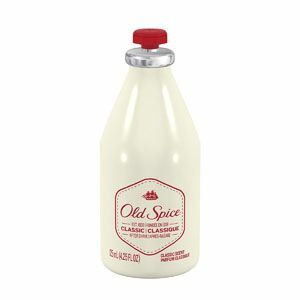 The traditional aftershave for men over the past several decades has been Old Spice. They have formulated new and interesting fragrances and options over the years, but their original Classic remains their best product. There is a good reason this company has been selling the same aftershave year after year. You owe it to your face to experience the cooling effect of this crisp, clean aftershave. Another market mainstay is Aqua Velva. They have been serving the needs of shaving men since 1919. It may not have the exotic moisturizing ingredients in some of the fancier aftershaves, but the Ice Sport line lives up to its name. 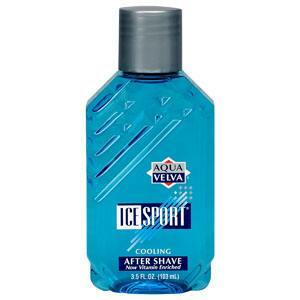 A splash of Aqua Velva feels cool and refreshing. Your skin will feel ready to take on the daily challenges ahead. Dove has traditionally been known for their line of soap products, but with the growing interest in the men’s shaving market, Dove has entered the competition with a quality aftershave. Dove has introduced an entire line of shaving products to reward your daily shaving habits with a face that feels revived and hydrated. 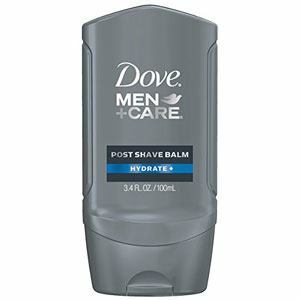 As with most other aftershaves, Dove Men Care Balm includes ingredients to help diminish razor burn and heal the micro abrasions that can occur during the shaving process. If you want to go with a more modern approach, then this is the best aftershave balm​. As you can see, the options today are greater than ever before. You may be sitting on the fence unsure which of these is the best choice for you. If you have never used an aftershave before then you really are missing out on an enhanced shaving experience that might help you look forward to your morning ritual. Remember that the purpose of aftershave is to help prevent infection and irritation after you shave. The great thing is that with the increased competition, prices for aftershaves remain affordable. Many are even accessible in the local grocery store. 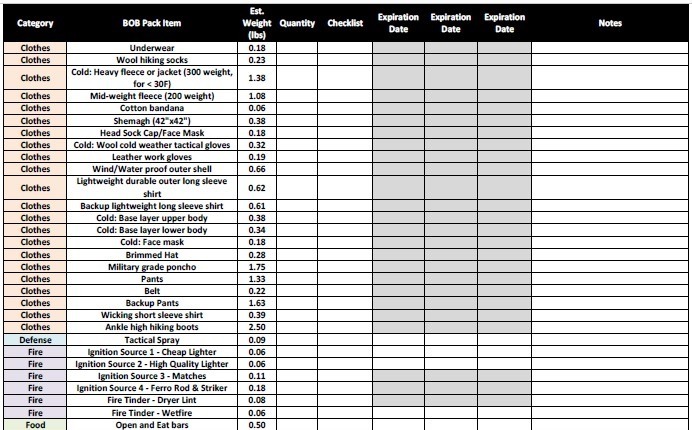 Consider trying at least one of these great products or purchase a couple of them and compare. Chances are you will be glad you did.